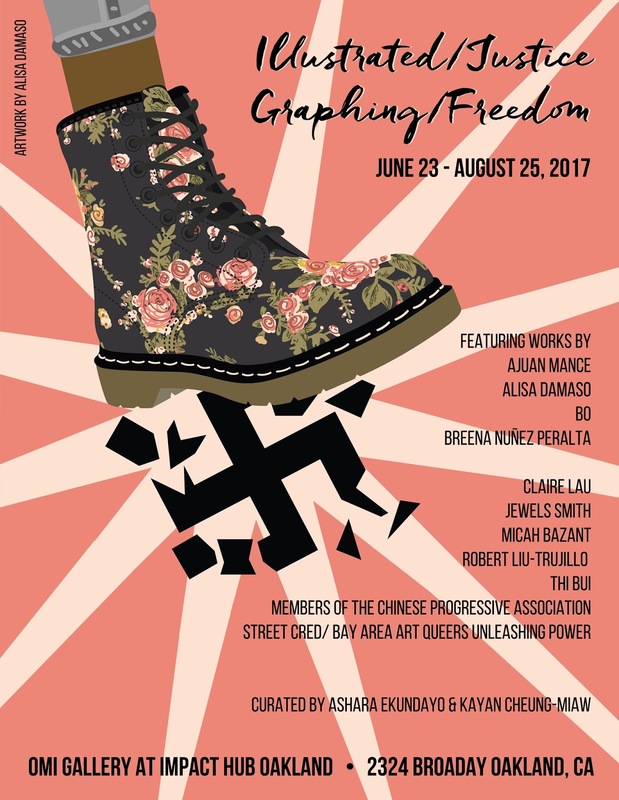 I will have some artwork in this show along with some great artists from all over the Bay. Please stop by if you're in the Bay Area. 630-10p| FREE & OPEN to the PublicRSVP HERE! DEFEND PUERTO RICO - Trailer from Mikey Cordero on Vimeo. Defend PR will use its interactive, multi-media platform to amplify the voices of everyday Puerto Ricans working to build a new Puerto Rico where its land, people, and culture flourish. 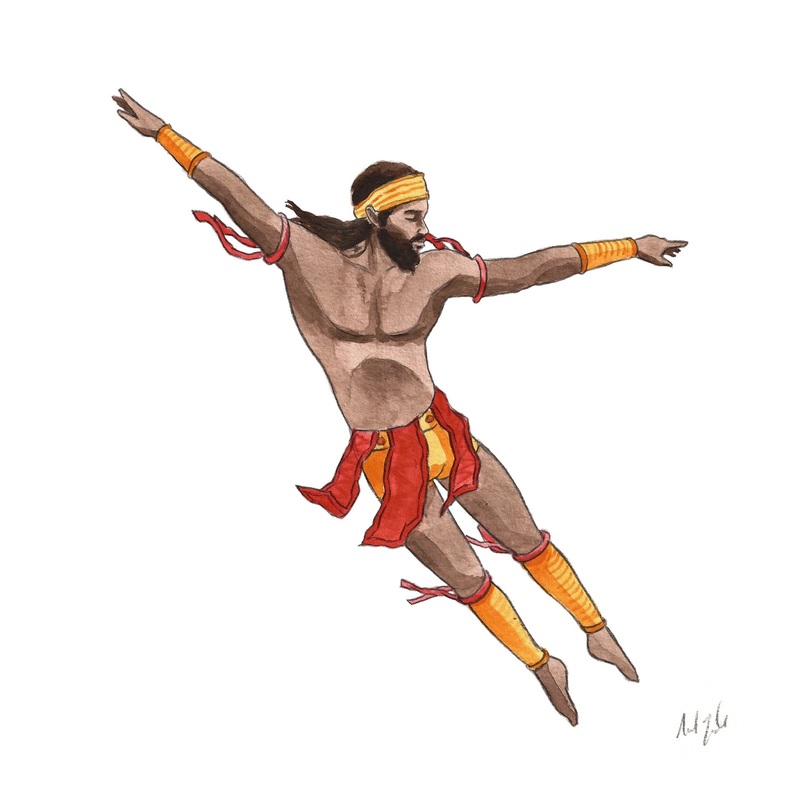 By using a people-centered approach to storytelling and the dissemination of personal and community narratives, Defend PR hopes to capture the remarkable resilience and creativity of the Puerto Rican people as they navigate the current economic and fiscal crisis. 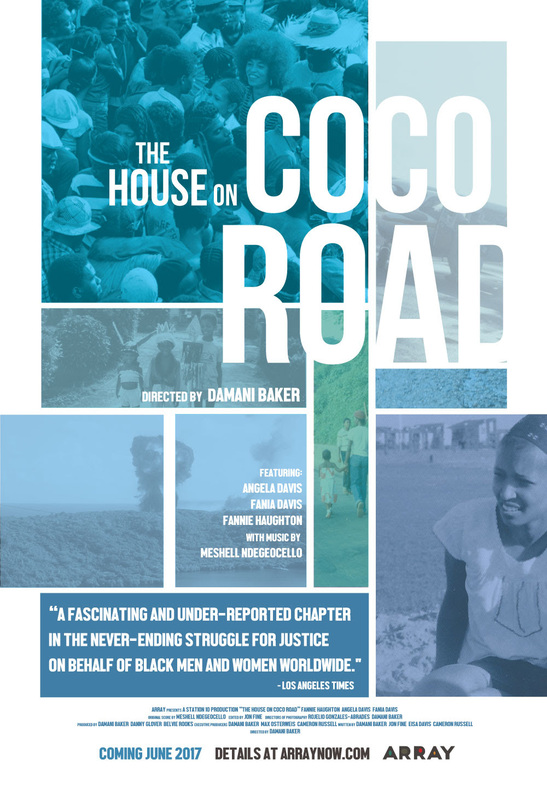 Defend PR will share stories of resistance and renewal in all areas of Puerto Rican society and cultural life, highlighting everything from agriculture and cultural production, to grassroots political mobilization and global solidarity networks. Defend PR’s core team consists of Puerto Rican artists, social entrepreneurs, media producers, and changemakers who will use the Defend PR platform to cultivate meaningful dialogue about the social issues and struggles affecting Puerto Ricans on the island, and create a reliable information hub for others interested in learning about and supporting Puerto Ricans working for social transformation. Puerto Rico’s on-going struggle for greater autonomy, representation, and sustainability is the struggle of everyday people to dream and create freely. Defend PR hopes to use its platform to create content of, by, and for the Puerto Rican people, in hopes that these dreams will prosper. 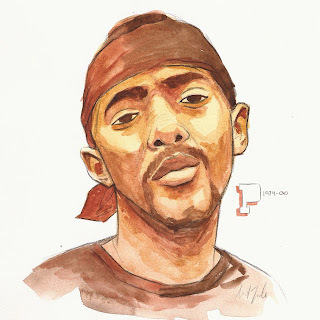 A quick one for brother Prodigy, if you're not familiar w/ his words look him up and listen. Show love for those artists and artisans who you have with you before they pass. This is a really dope short article. It is a perfect example of how Racism works and how racism is prejudice and power. This is Diamond Reynolds and her daughter, the partner of Philando Castile and the woman who filmed his murder by a Minnesota Police officer. Rest in piece brother Philando, a traffic stop should not have resulted in your murder. Bless Ms Reynolds and her daughter who should have not had to witness what they did. For the nay sayers on police brutality, this is not an isolated incident. It's not because he did not follow the law. It is because America as a continent is terrified of Black people and feels our lives are less than. Terrorism is not just abroad, it is right here in the US in Black communities. If you are outraged, get involved. Organize with folks who are invested in dismantling the system. 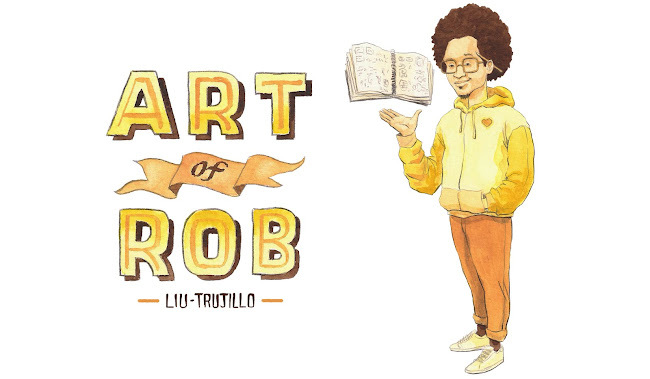 For young creatives and artists, if you have the spirit to, speak on injustice in your work. 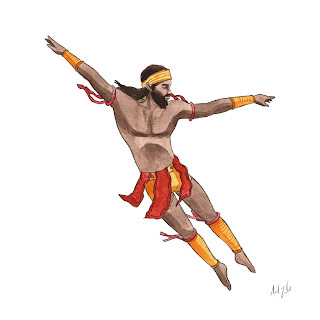 Antoine Hunter! Founder of Urban Jazz Dance and Bay Area Int'l Deaf Dance Fest! 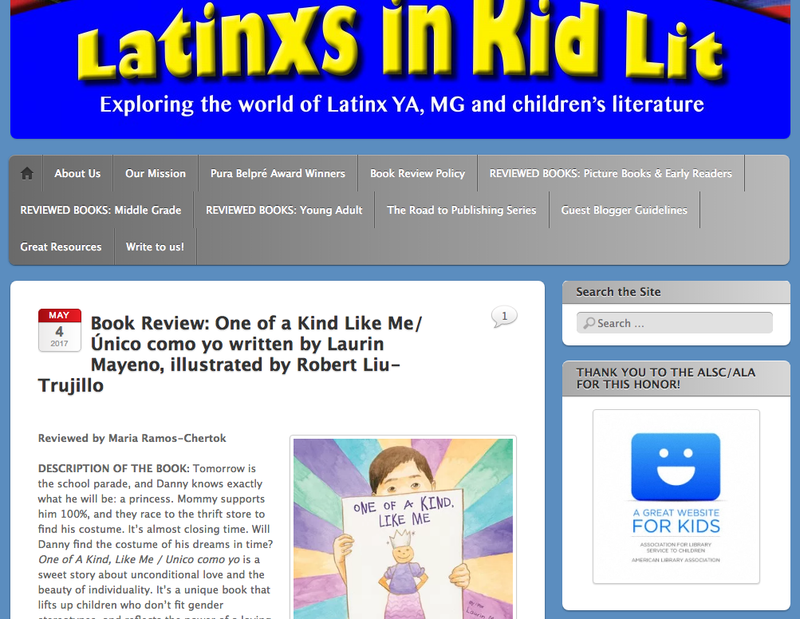 More reviews for One of a kind, like me"
is a book blog hat focusing on Latinx centered stories and bilingual books. Please check them out, they have YA, Middle grade, and picture books there. And this is the fourth or fifth time I've gotten to be featured in some way on their blog. Love them! 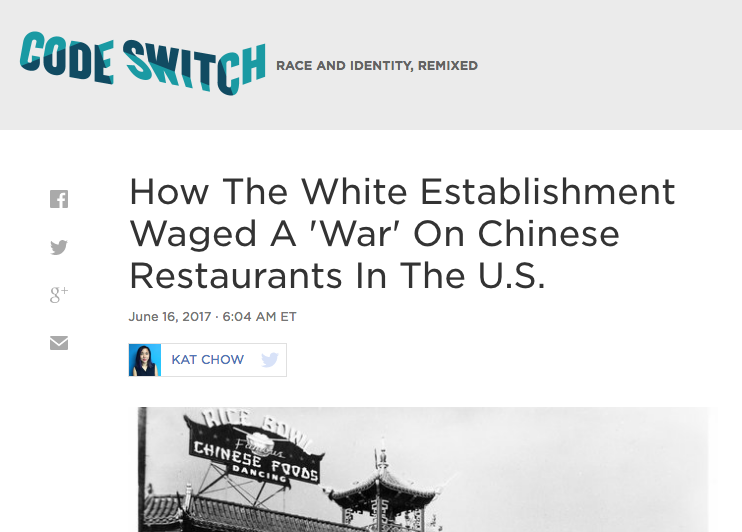 Subscribe to their blog. 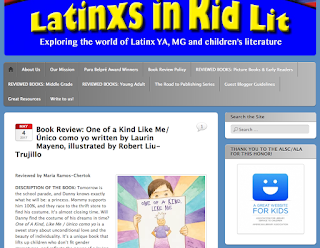 is an awesome blog run by one mom who is passionate about books in general and very passionate about diverse books coming from a lot of different backgrounds. Please check out her review and all the other books she talks about. 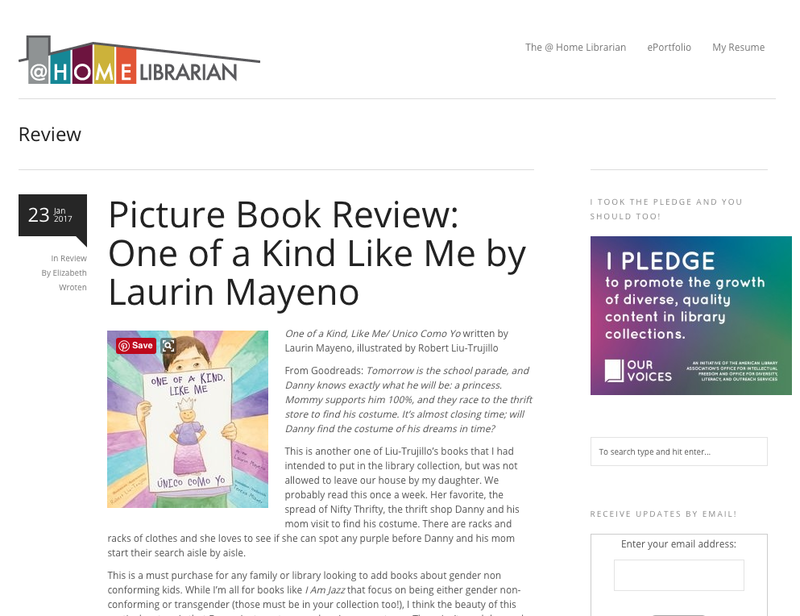 For those of you new to the book, One of a kind like me is a picture book written by Laurin Mayeno and illustrated by me Robert Liu-Trujillo. Here is the synopsis of the story: Tomorrow is the school parade, and Danny knows exactly what he will be: a princess. Mommy supports him 100%, and they race to the thrift store to find his costume. It’s almost closing time. Will Danny find the costume of his dreams in time? One of A Kind, Like Me / Unico como yo is a sweet story about unconditional love and the beauty of individuality. 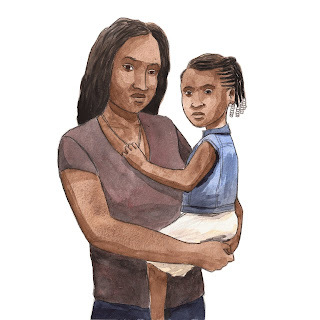 It’s a unique book that lifts up children who don’t fit gender stereotypes, and reflects the power of a loving and supportive community. 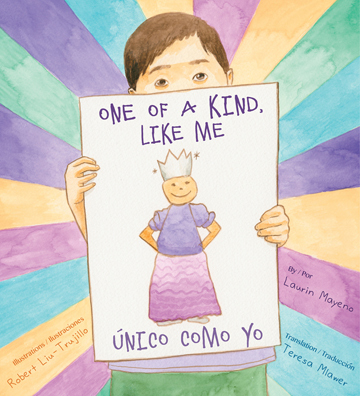 The book is written by Laurin Mayeno, illustrated by Robert Liu-Trujillo, and translated by Teresa Mlawer. 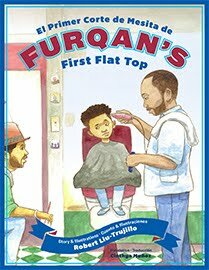 Furqan's First Flat Top - For fathers day! For all the fathers out there this is a book for you and its about a relationship between father and son. If you could please share this trailer with your local librarian or professional who had an office with a waiting room. For more info on this new film , release dates, and online streaming please go to Array Now. Amerie (Amerie Rogers) is an artist from Washington DC. Born in 1980 and raised all over the US and she first came into most folks conscious with a song called "Why don't we fall in love". Some people found her sound with her hit "1 Thing". After falling in love with her voice and her first few songs, I immediately wondered if she was both Black and Asian. And to my delight she was African American and Korean! Amerie is an incredible musician whose voice and style adapts, changes, and progresses. As a musician she has released 5 studio albums and collaborated with countless artists. But most recently she has also shown a love for books, reviewing them and talking about them on Youtube. Not only that, she has recently edited an anthology of heavy hitters and new comers in the literary world. Still working, you can find her giving tutorials on make up, style, and releasing new music.